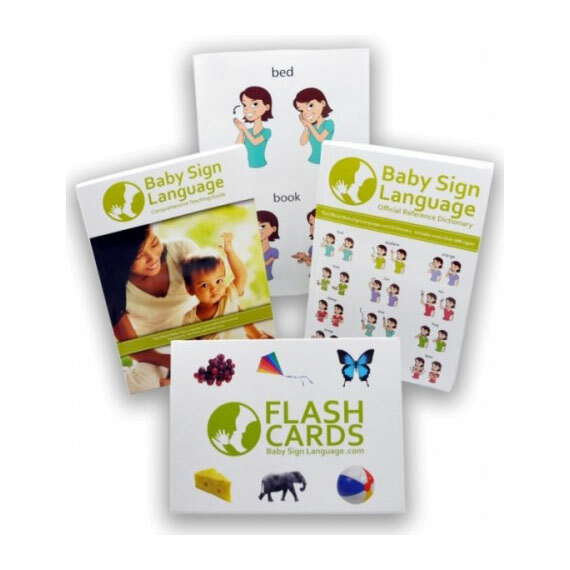 Usage: Use the flash cards and sign as part of your preparation for a visit to the playground. 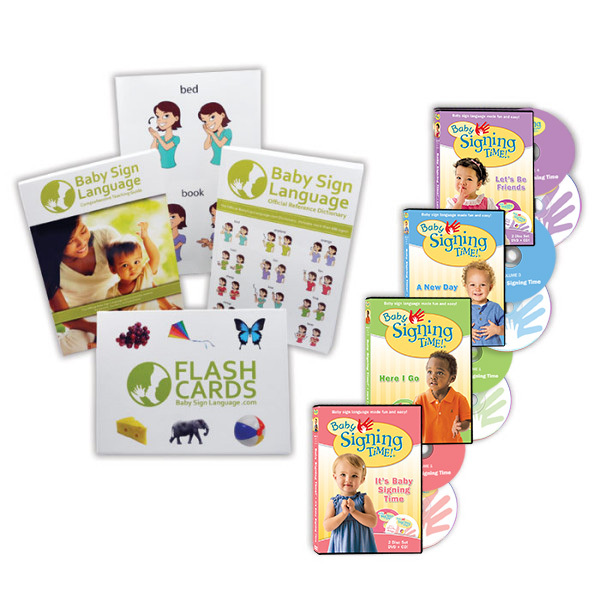 Using the word, flashcard, and sign will help baby anticipate the visit and will make the meaning of the word more clear. 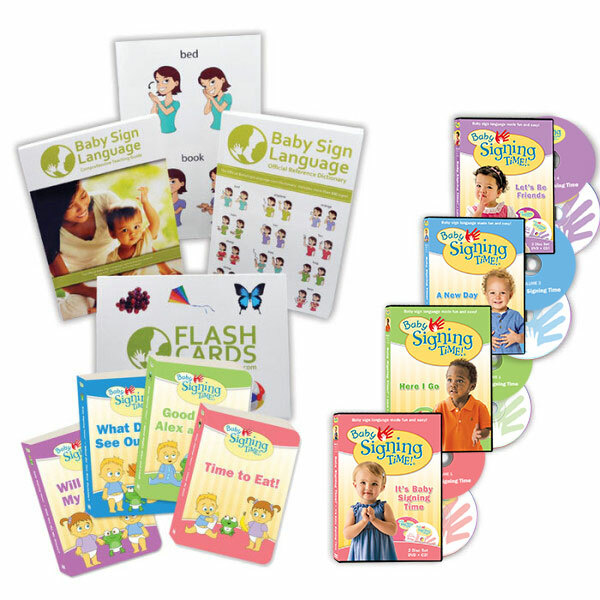 To learn how and when to teach the sign, take a look at the playground page for a video, diagram, and tutorial.